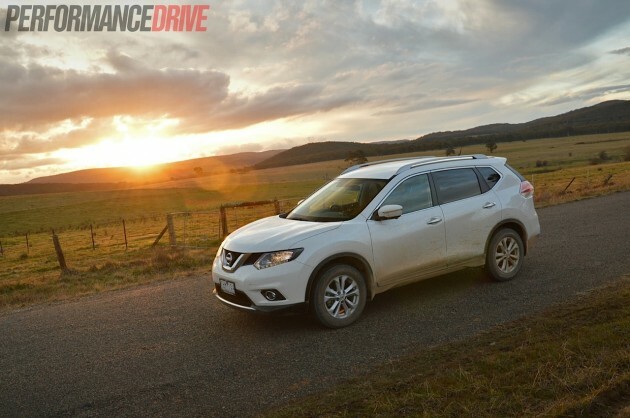 It is the second-most popular Nissan on the market. You’ve probably seen one. They are everywhere. And it’s no wonder, really, as it competes in an extremely popular market segment. 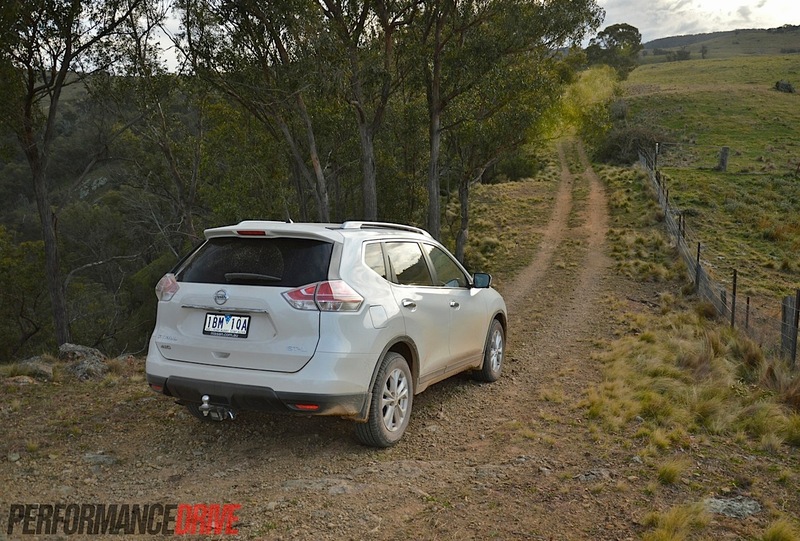 So how does the new 2014 Nissan X-Trail ST-L 4×4 stack up? 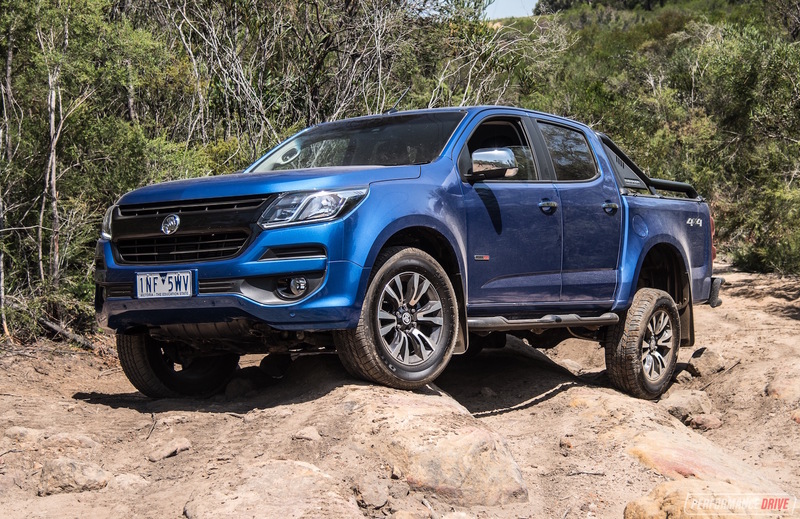 Does the modern makeover carry on the respected 4×4 heritage? 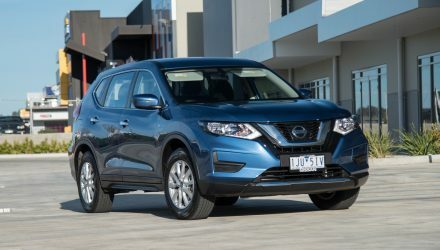 So far this year (as of August VFACTS) Nissan Australia has sold 8105 examples of the X-Trail, which includes plenty of the facelifted models introduced in April. 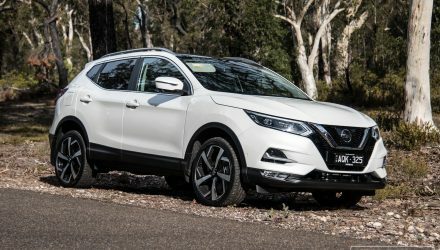 Nissan is in the green compared with last year, posting over 300 more X-Trail sales than in 2013 during the same period. 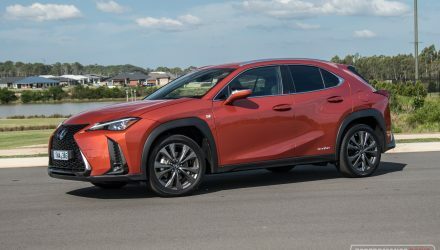 This makes it the fourth-most popular in the segment behind the seemingly unstoppable Mazda CX-5 (14,550), the Toyota RAV4 (11,961), and the Subaru Forester (8847). 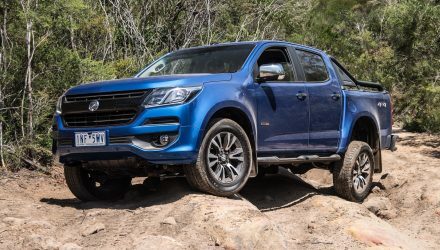 It’s also the company’s best-selling passenger vehicle, only losing out to the Navara 4×4 ute (10,271). There are three main model grades this time around, including the new ST, ST-L, and range-topping Ti. 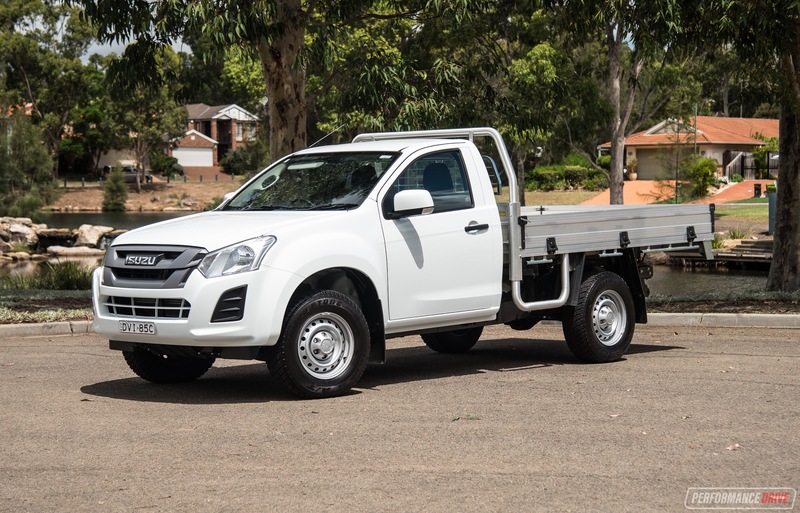 Most of these can be had in front-wheel drive form to help save fuel, and some can be had with seven seats. We’re testing the ST-L four-wheel drive five-seater. It’s powered by a 2.5-litre four-cylinder producing 126kW and 226Nm, matched up to a CVT auto (no manual available with ST-L or Ti). A turbo-diesel is coming later this year. Prices for the ST-L all-wheel drive start at $39,080, and as low as $27,990 for the base model ST manual two-wheel drive. 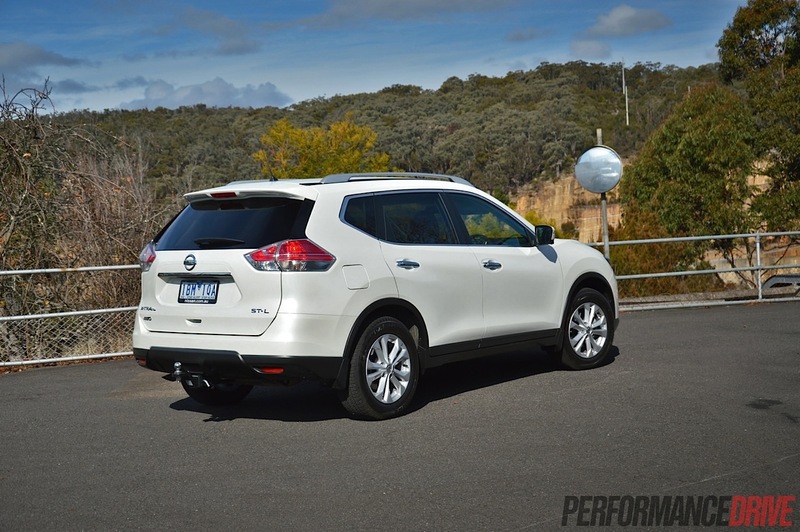 We agree with Nissan about the more premium and dynamic appearance but as far as we’re concerned it looks like the design team simply set the SUV theme on the photocopier to 75% and then went to lunch. Flash LED daytime running lights blended in with the headlights give it a modern look, with a neat chrome grille that isn’t too over the top nor under-dressed gives the X-Trail a smart face. At the rear it’s fairly generic except for some fashionable clear taillights. It’s a friendly look overall and one that works, giving off a neat character from every side. The body is about 30mm wider than the old model, 5mm longer and 10mm taller, which means it’s bigger overall and bigger inside. 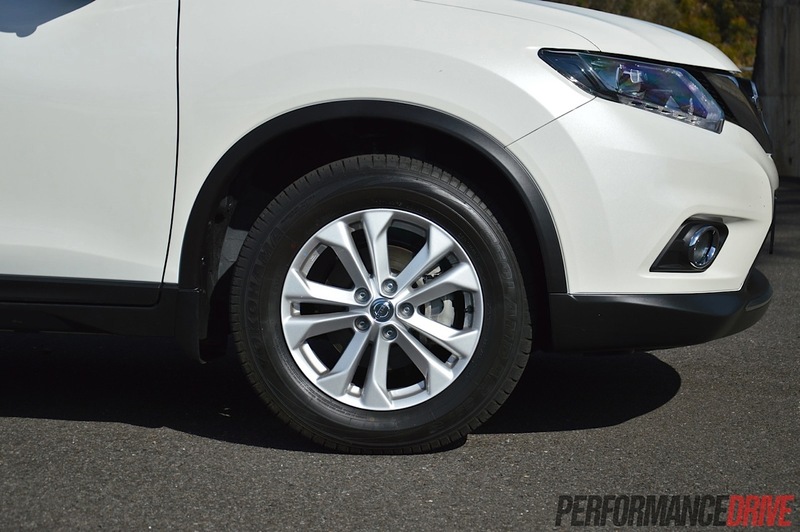 Some of the off-road readiness is tarnished by a new ride height of 210mm, down 5mm on the previous model. 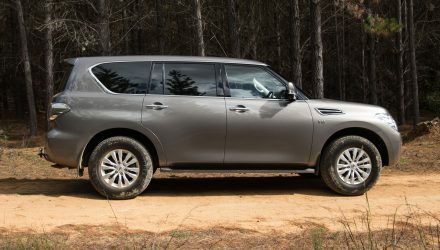 If you’re thinking about buying a vehicle from this popular mid-size SUV segment chances are you want something that feels pretty big inside. You also want something that gives you a perched-up driving position. But, you don’t want it to be so big and chunky that it drives like a truck, right? 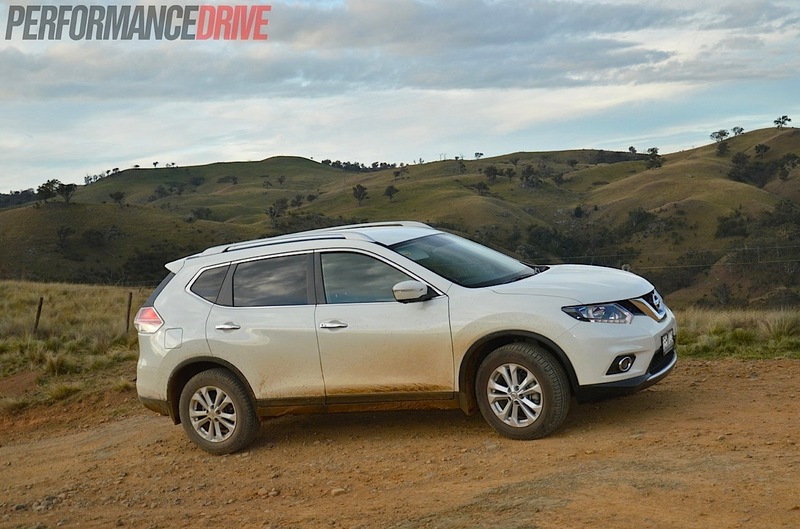 The Nissan X-Trail has evolved from the predecessor. It’s now more user-friendly and more car-like. The seating position is higher than a regular sedan or hatch, yet the steering wheel and dash sit reasonably high as well so you sit in the vehicle as opposed to on top of it. Does it offer all of those traits mentioned above? It does, perhaps even more so than the predecessor. 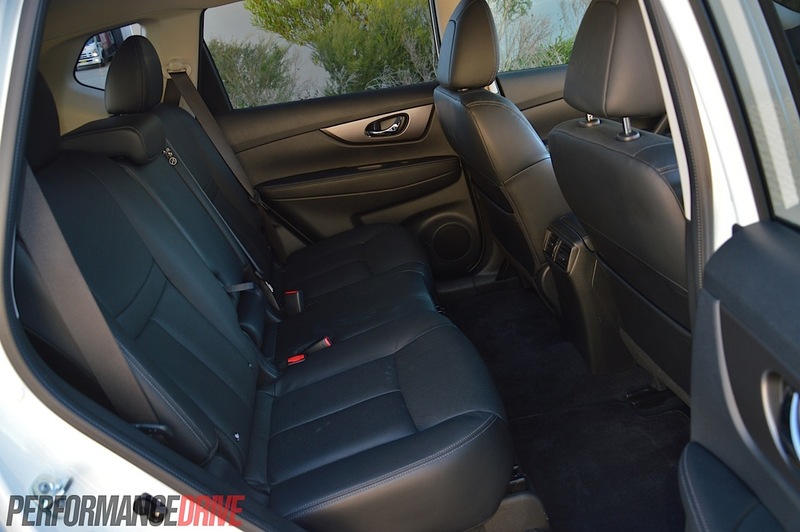 It’s very easy to get acquainted with and to get in and out of, with lots of space in the front and rear. The controls are instantly fathomable and you never feel overwhelmed or claustrophobic. It’s a bit like the exterior design in that respect, in that it’s friendly and very approachable. 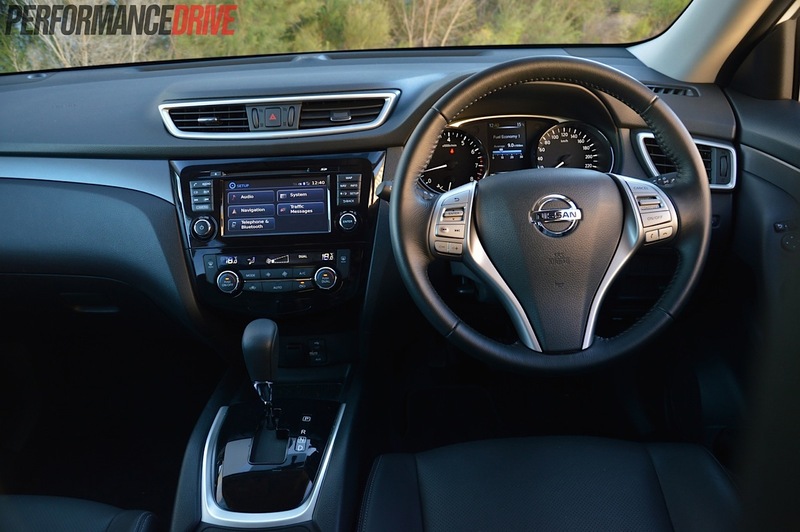 With the model update Nissan has given it a splash of modern convinces inside, chief among which is a cool touch-screen interface. The system combines most of the cabin’s controls into one unit. Think of it as like an iPad for the cabin. There are handy jump-to menu buttons surrounding the screen so you don’t have to spend too much time focusing on getting to the function that you’re after. 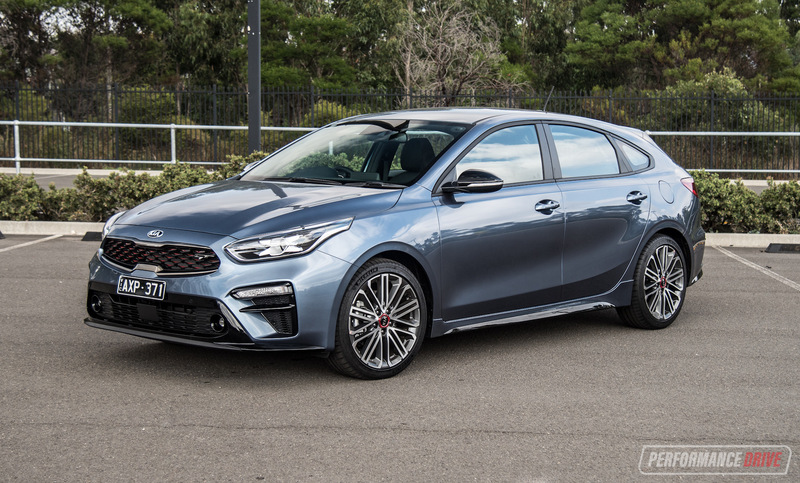 Going for the ST-L variant gets you a wide range of standard gizmos and innovative technologies, such as a 7.0-inch screen with sat-nav (up from 5.0), a leather upholstery, power and heated front seats, and dual-zone climate control. You also get Nissan’s Around View Monitor system which gives you views of all around the vehicle, as well as a 130-degree rear-view camera. For young families with young ones running around, technology like this is a must. All variants are equipped with stability and traction control, a plethora of airbags, hill-start assist, and left and right ISOFIX child restraint anchorage points. 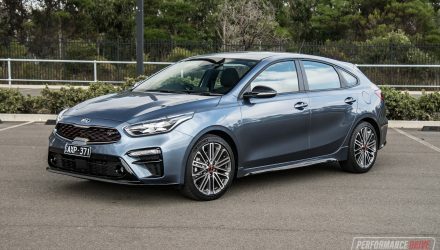 The ST-L gains an active brake-type limited-slip differential for enhanced driving grip and stability. Cargo space has increased from 410 litres in the old model to 450 litres for the new version (max 1520 litres). 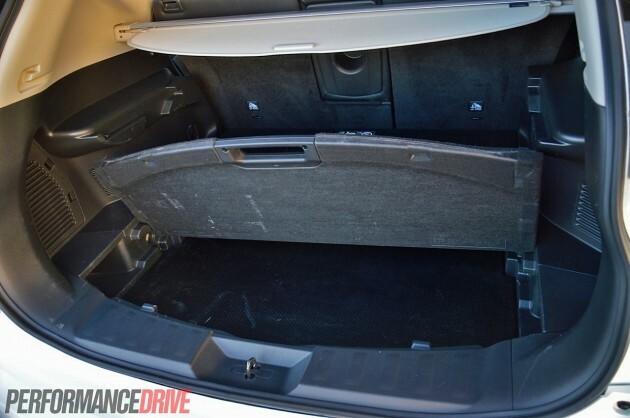 To boost practicality the cargo area also features something Nissan calls ‘Divide-N-Hide’. 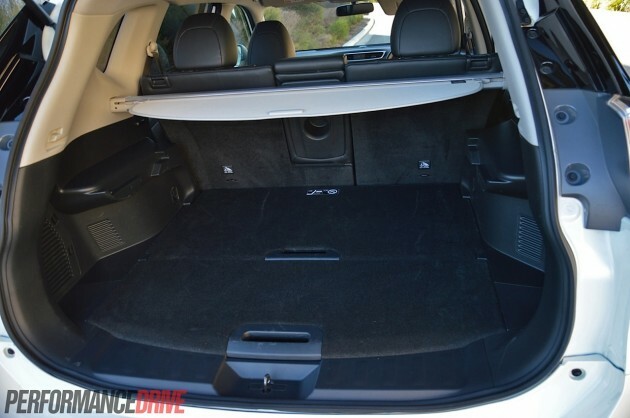 As the name suggests you get a configurable cargo area that offers various sections and hidey-holes such as a large pocket under the floor. The divider, which is essentially the main floor when lowered to the lowest setting, can hold up to 75kg worth of things. When you raise it up to the wheel arches the board can hold 10kg. Power from the 2.5-litre four-cylinder is not as immediate or as torquey as some of the turbocharged rivals. But it gets on with it if you give it a sharp prod. 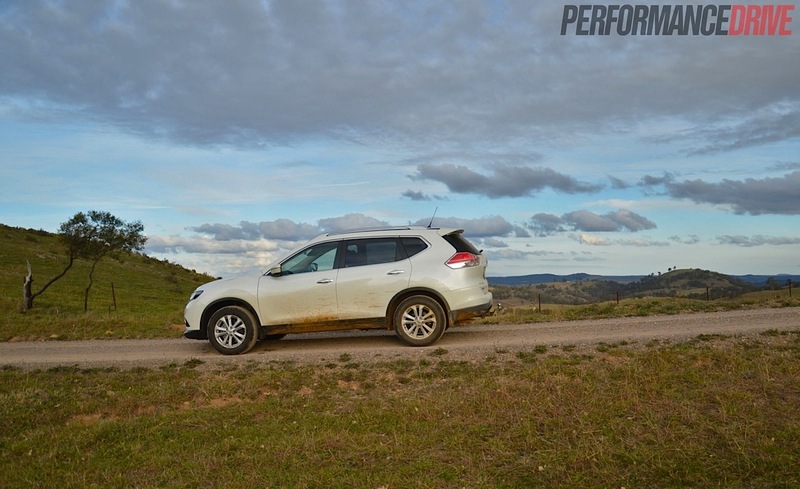 The CVT auto does a good job of keeping the engine spinning in the prime torque range too, with easy uphill surging and decent overtaking ability. 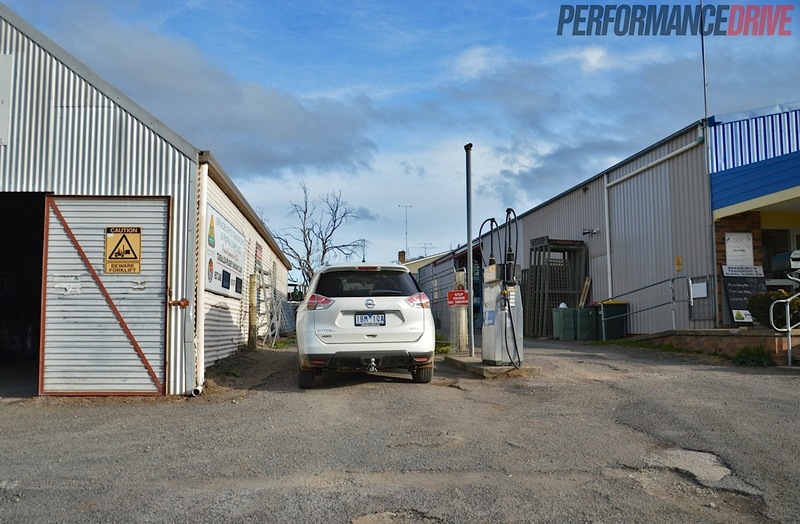 In terms of performance we timed 0-100km/h in 8.6 seconds. 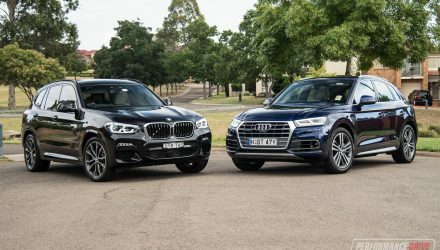 It’s not a cracking time but it is respectable for the this auto SUV segment. 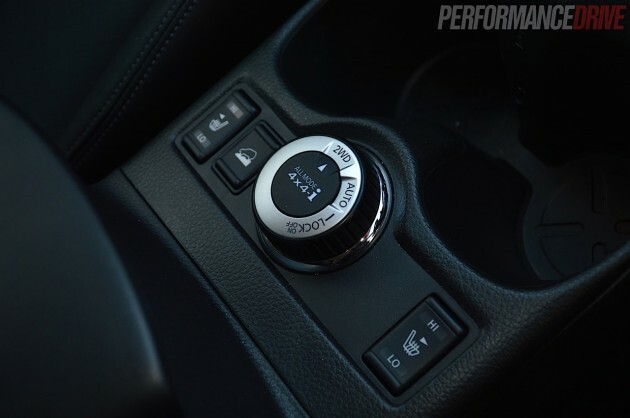 A manual transmission might be slightly quicker if it were offered with this variant. 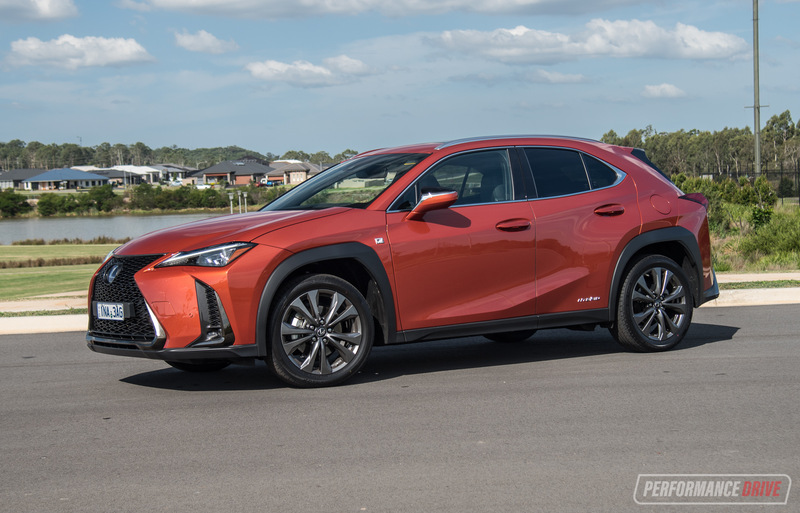 Obviously this is no performance vehicle, and it is probably never going to be driven like a performance vehicle. 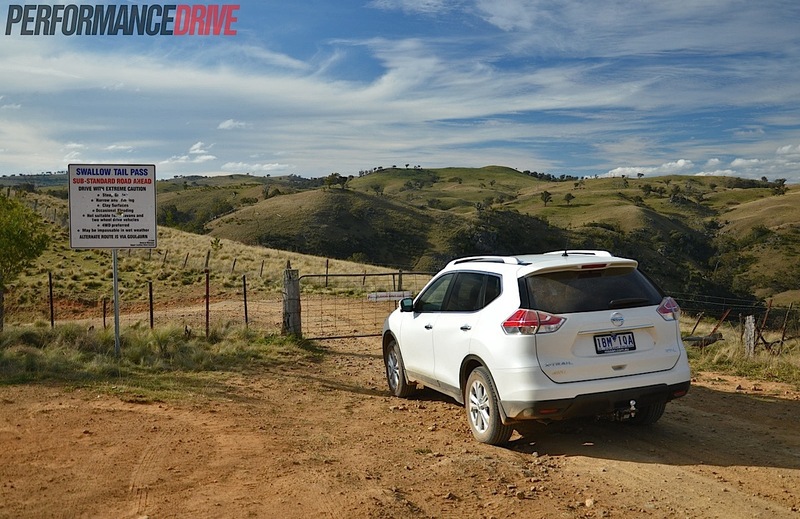 For everyday occasions the X-Trail is excellent. It’s so easy to drive. It might sound silly to say but it’s one of those vehicles that anybody can drive with confidence. There’s nothing to ‘get used to’ here. The driver is presented with familiar controls and placement of controls, good frontal and blind-spot visibility, and medium sensitivity in throttle and braking. Around the corners there is some light body roll, and the steering is not especially communicative partly due to the electric turn-by-wire mechanism. 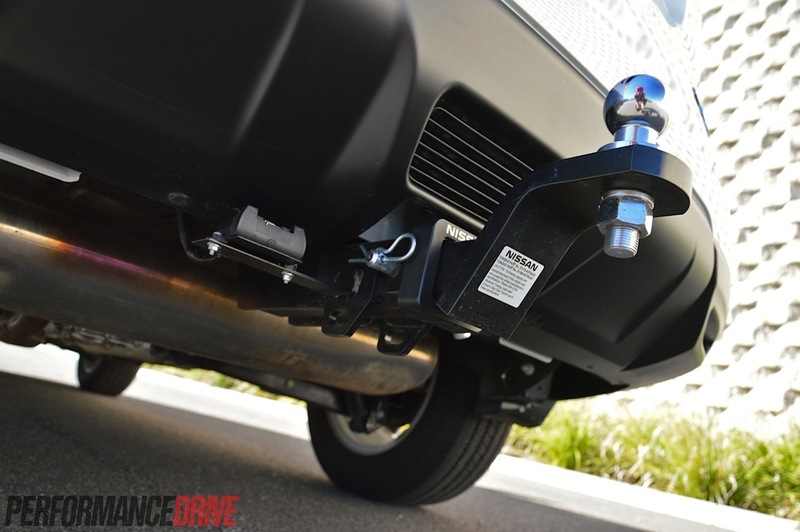 Road holding is satisfactory though with independent front and multi-link suspension providing an ideal balance of handling and comfort for this type of vehicle. 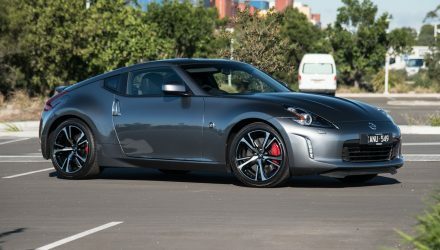 Now, like any carmaker, Nissan has to be careful when toying around with changing the personality of its products. The X-Trail needs to perform just as well off road than on road. The predecessor was one of the more rugged and ready propositions when it comes to getting muddy. 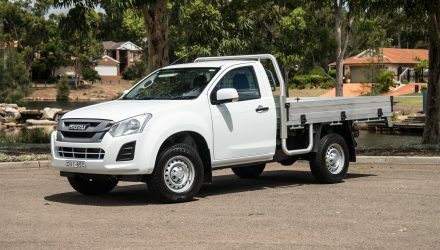 Fortunately, Nissan has pulled it off with this new model. It feels every bit as confident off the road than it does on the road. We attacked some moderate trails and the X-Trail pulled through with no issue. There is a selectable driving mode toggle down near the gear lever that allows you to switch from front-wheel drive to four-wheel drive, with a locking function (centre diff) for tougher conditions. 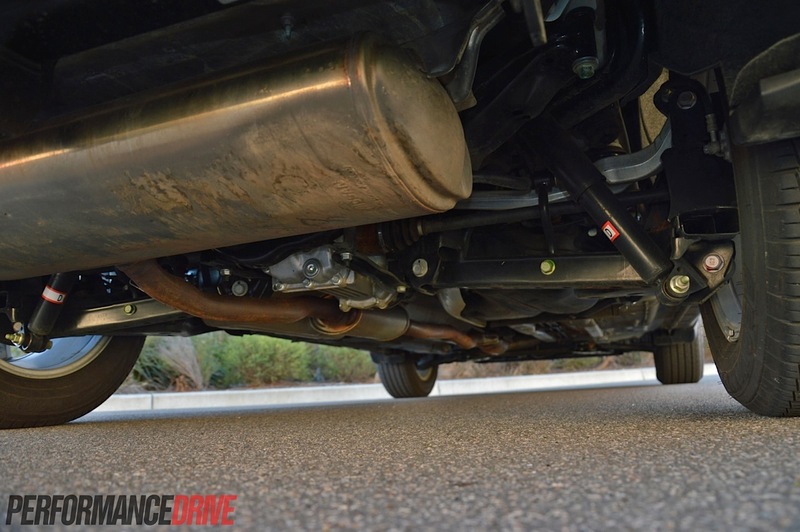 The reduced ride height can become a bit of an issue if you plan on taking on more serious stuff, but then, if you’re planning to do that on a regular basis you should probably look into a more heavy-duty segment. For this class the X-Trail is commendable is every area. 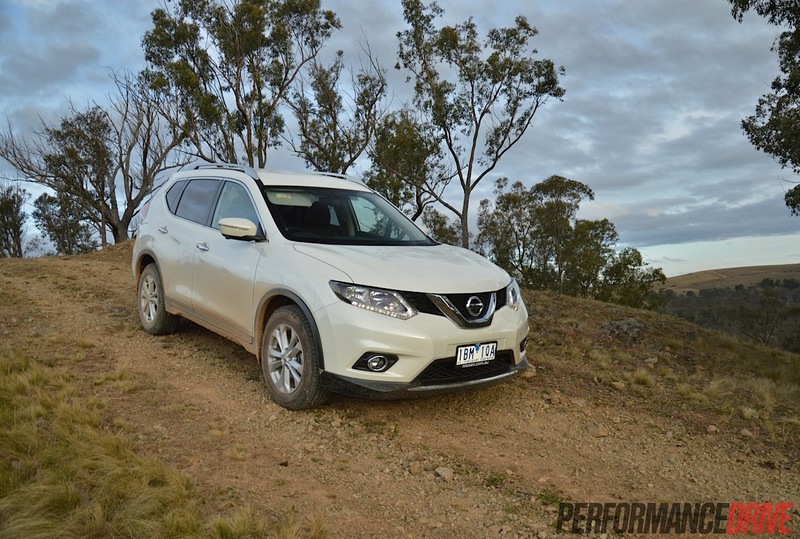 It’s well-mannered in urban conditions and climbs and descents like a real SUV. 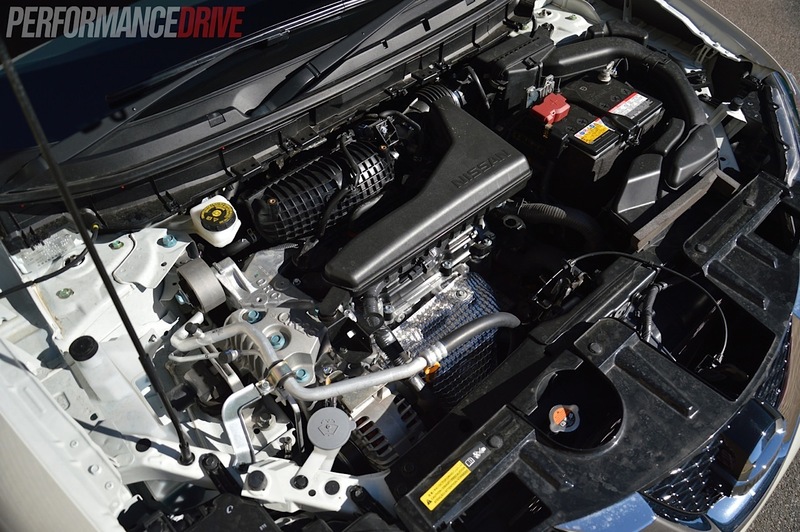 About the only negative thing we can say about the drive experience is the CVT (continuously variable) transmission. 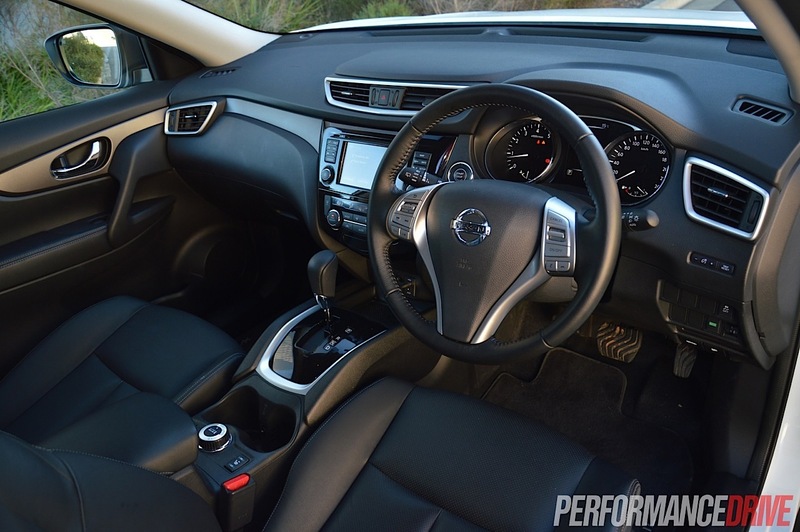 This particular unit is smooth and intelligent, however, the CVT in general is not a tool designed for discerning driving enthusiasts. For us, there’s no excitement to it and the mono-tone engine note drums in the monotony. 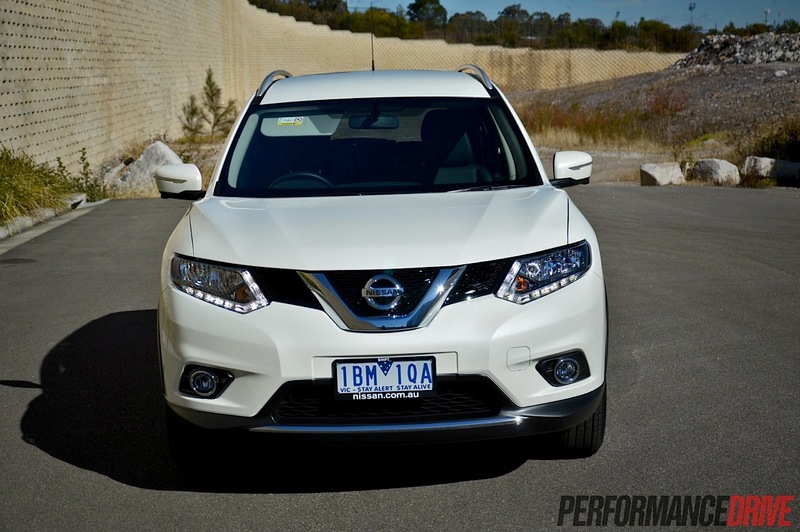 Nissan has done a great job to cater for the buyer’s demands. 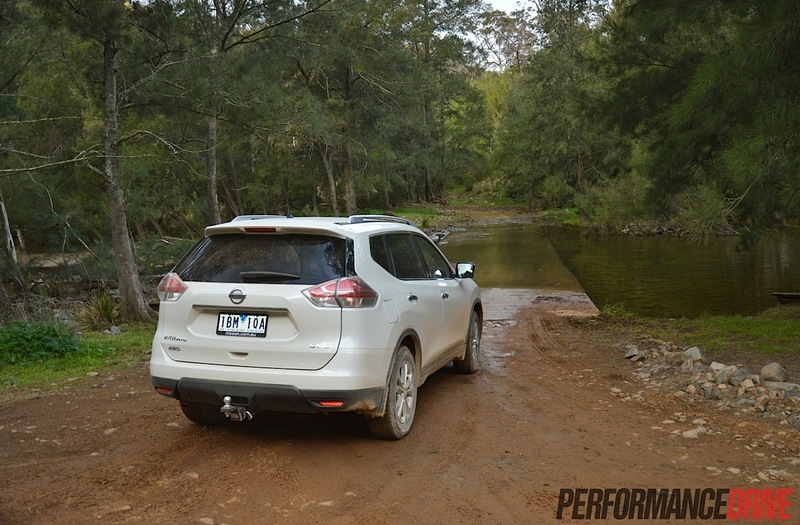 On one hand the new X-Trail is an ideal mode of transport for running around town, however, on the weekend you can hitch up a boat or caravan thanks to its 1500kg braked towing capacity and go for an adventurous trip, or head bush for some camping. Most importantly, it performs either of these duties with virtually no compromise. You genuinely get the best of both worlds. 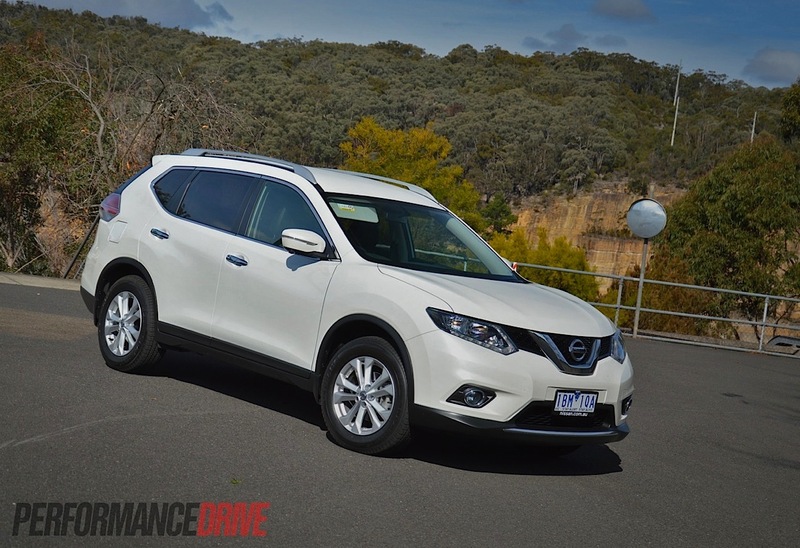 – Lazy design; looks the same as all Nissan SUVs?